Somersby has to be everyone’s go-to brand of cider whether it’s having a barbecue or soaking up the sun at the beach. 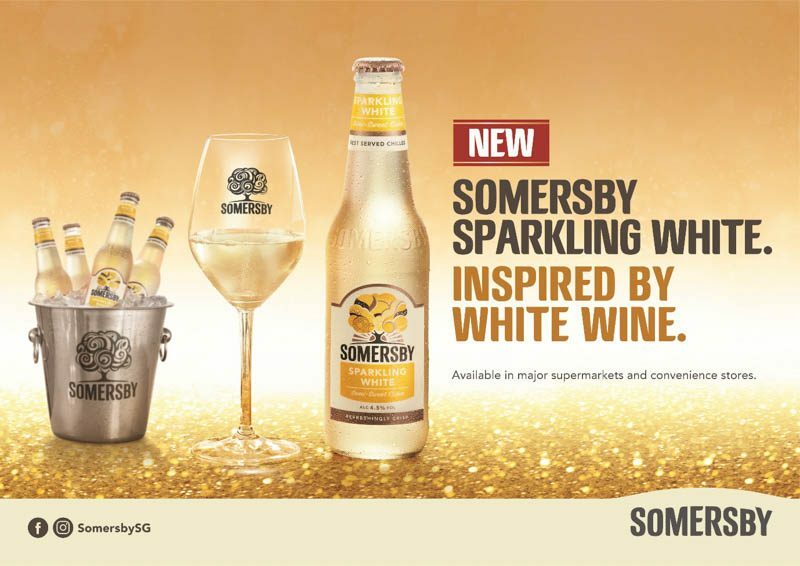 Well, Somersby is here with their latest concoction, Somersby Sparkling White (S$16.90 for a four-bottle pack). Infused with white wine, just think of your trusty Somersby with a tantalising glow-up. 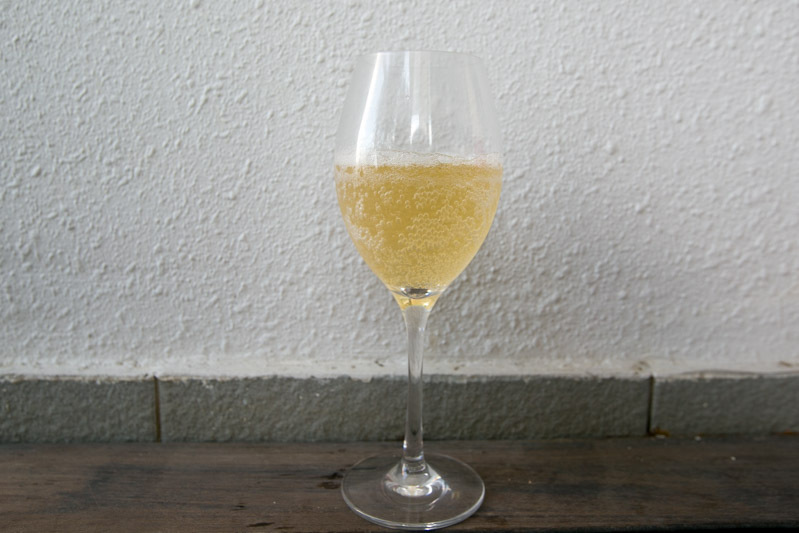 Each sip is light and refreshing, coupled with crisp fruity notes — the perfect summer drink. 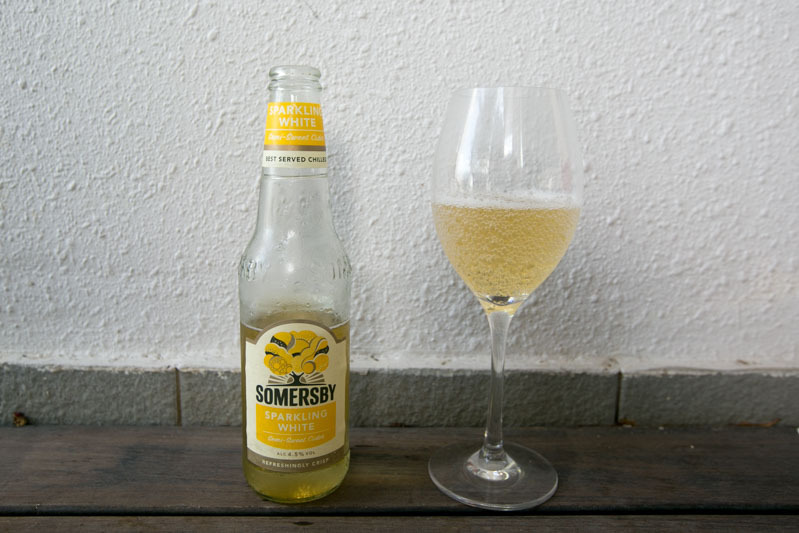 A versatile drink; Somersby Sparkling White is great as an aperitif or when you want to unwind after a particularly trying day. This bottle of bubbly will be available end of March 2019 at major convenience stores, supermarkets, hypermarkets and selected bars. A drink for all occasions, Somersby Sparkling White is there for you whether you’re feeling fancy or Netflix-ing.